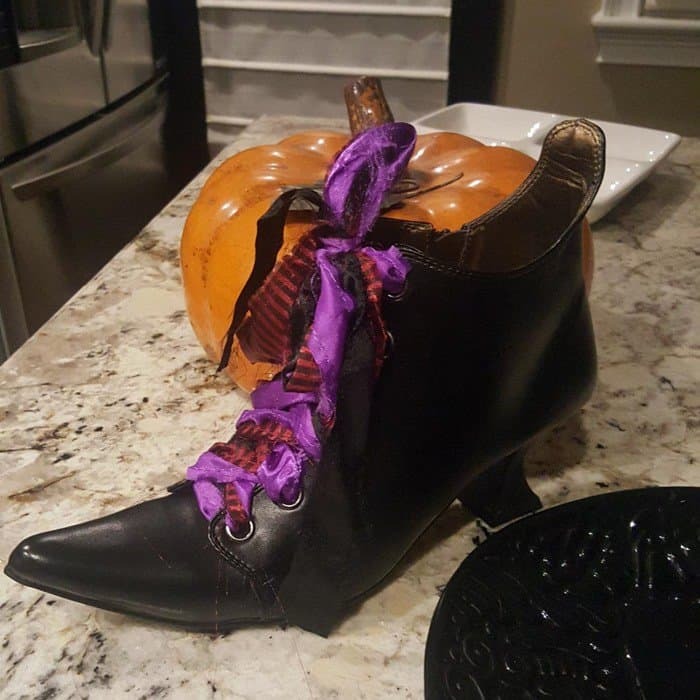 Halloween is just around the corner, are you ready? 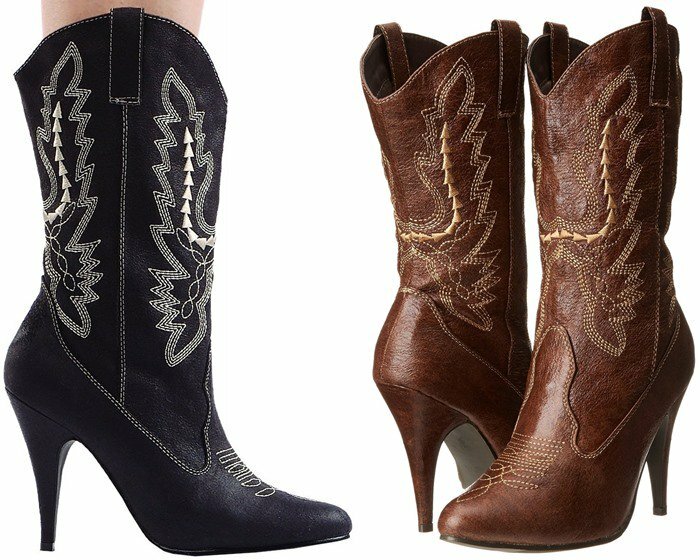 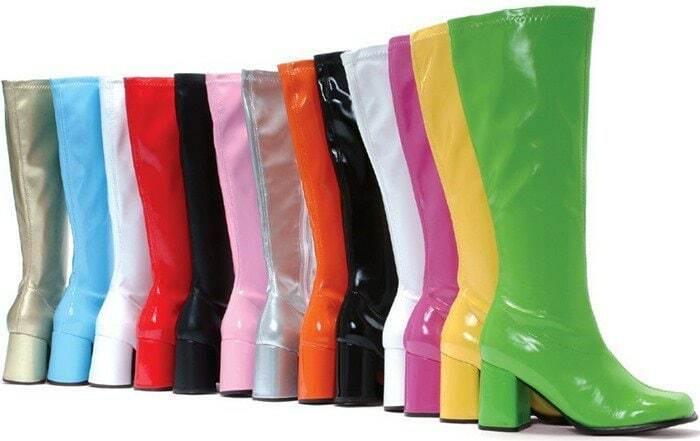 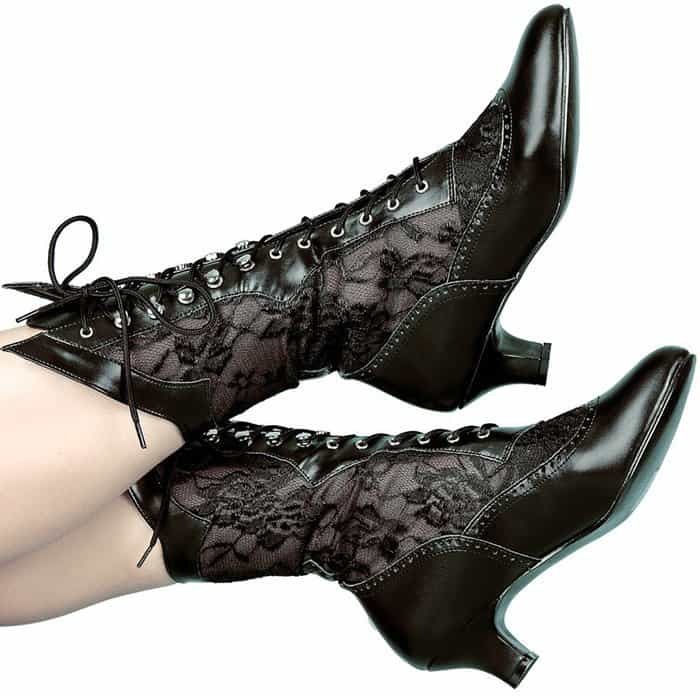 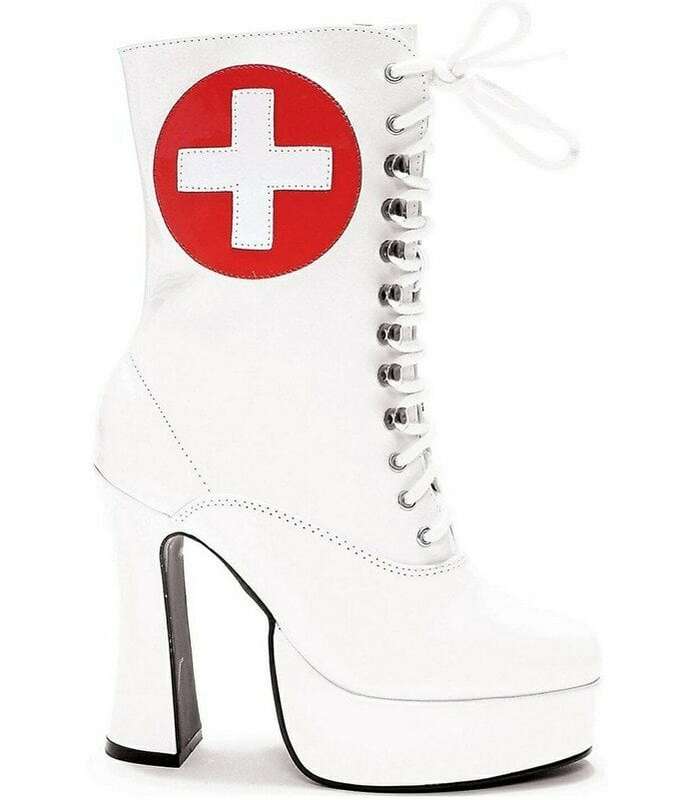 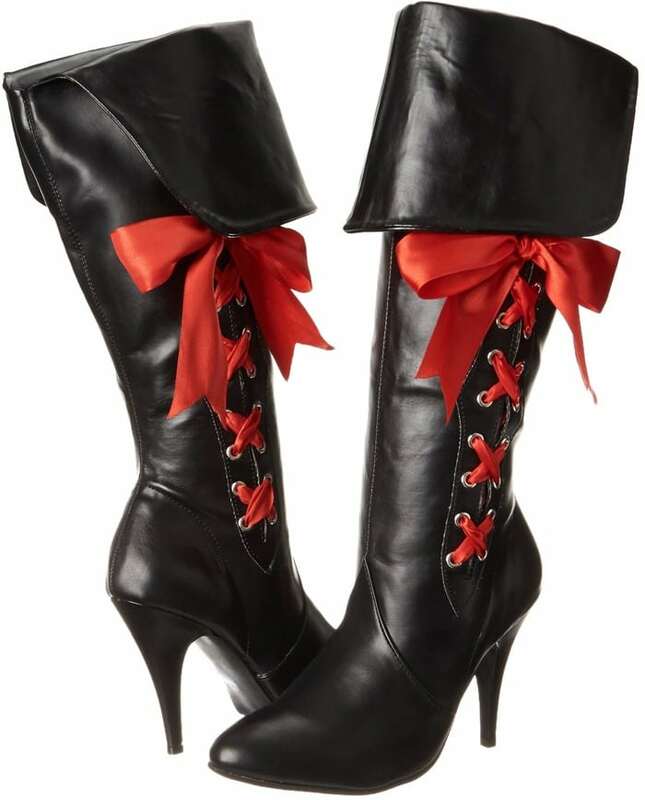 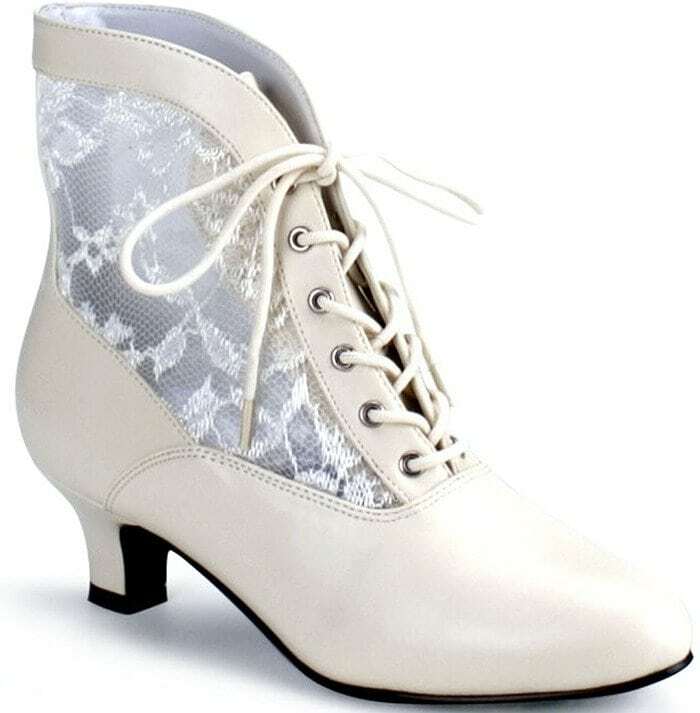 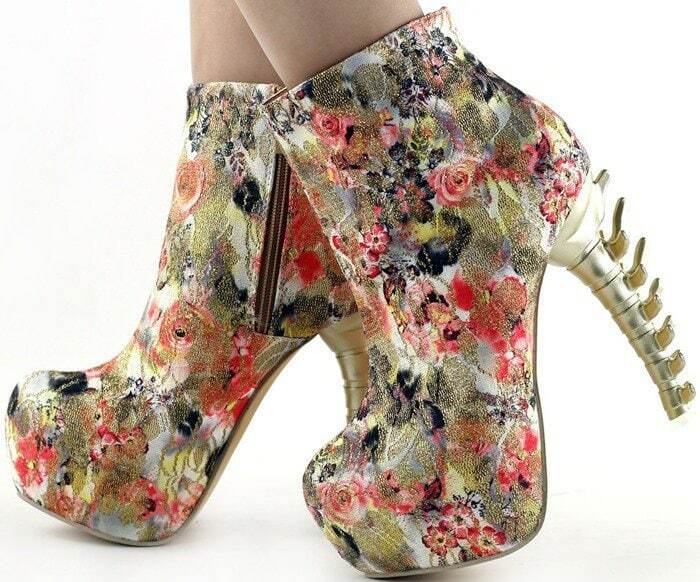 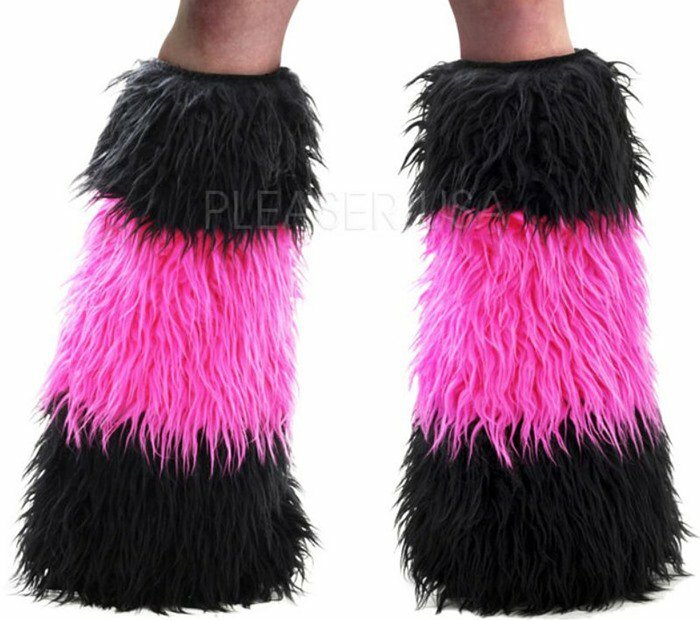 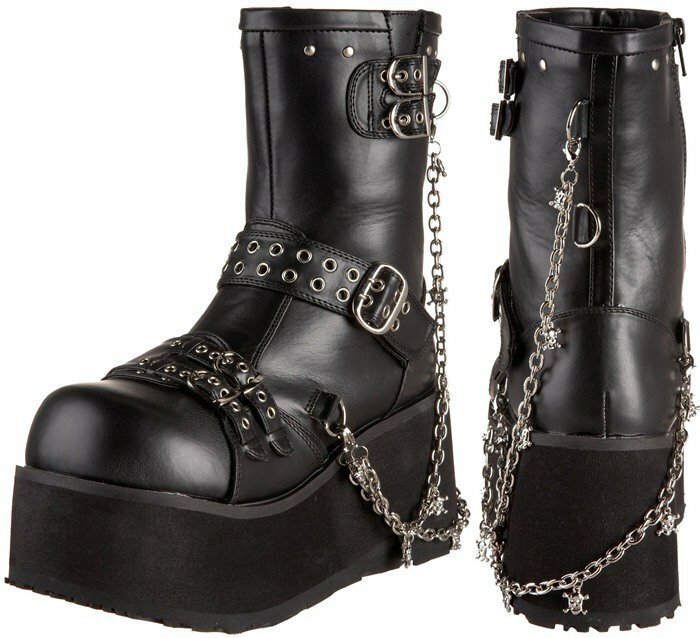 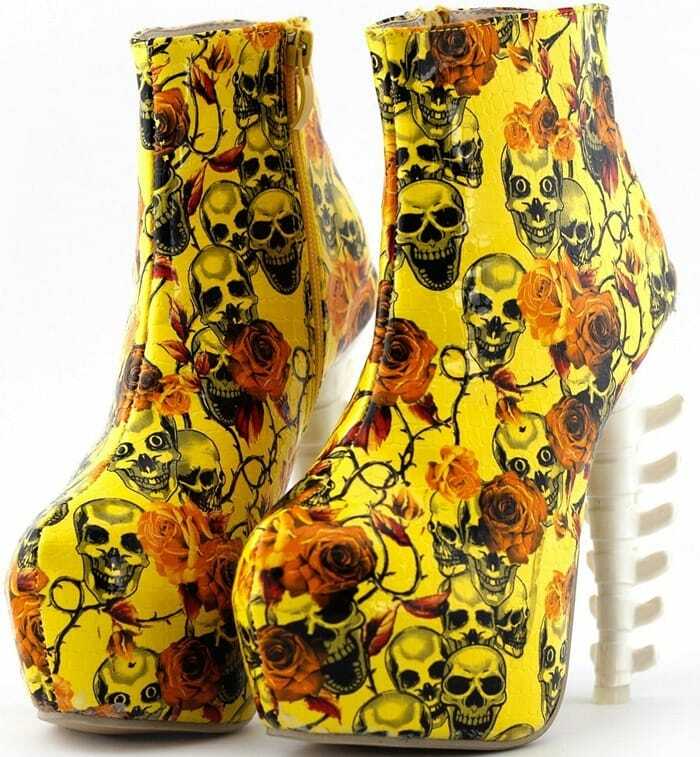 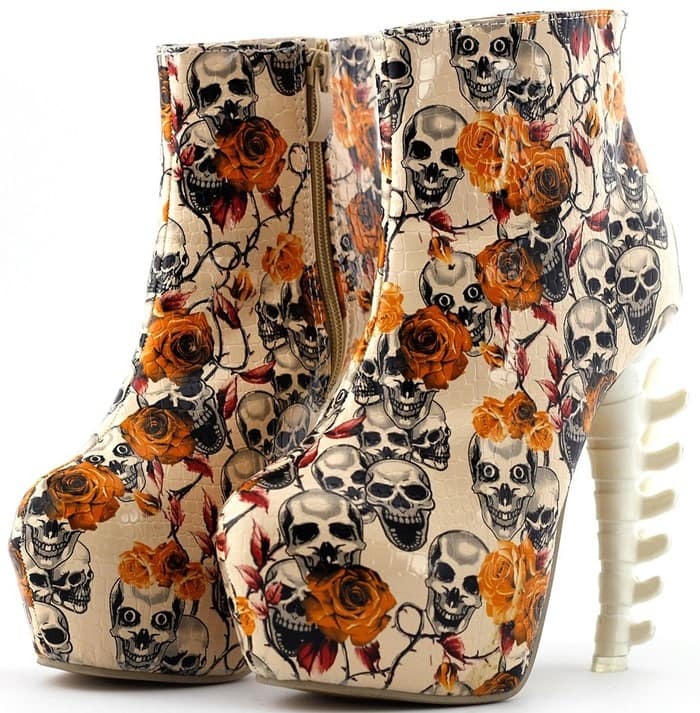 Today we’re featuring 15 cheap and stylish Halloween costume boots for women that won’t set you back a small fortune. 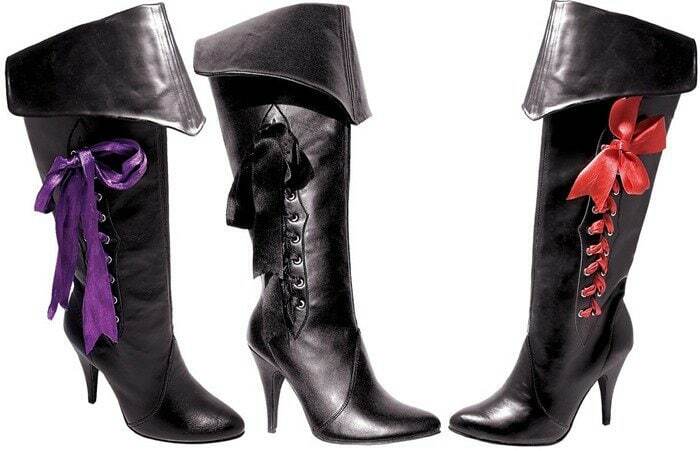 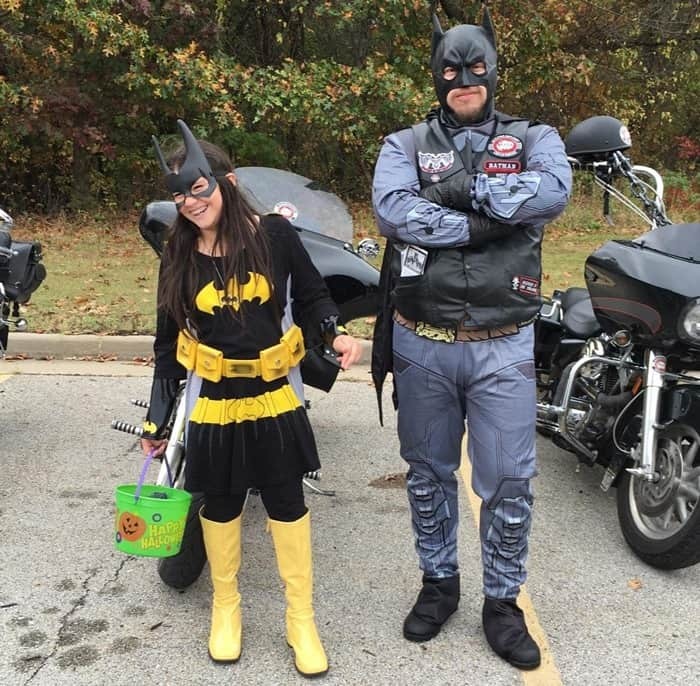 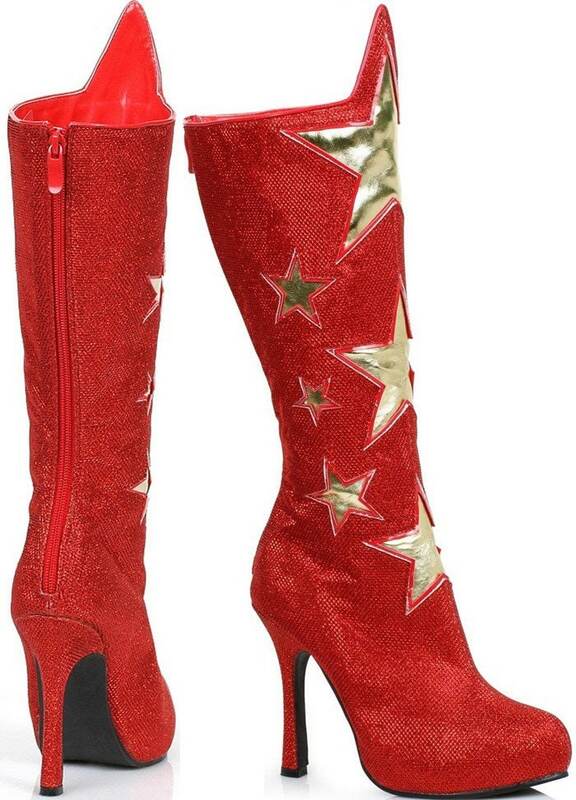 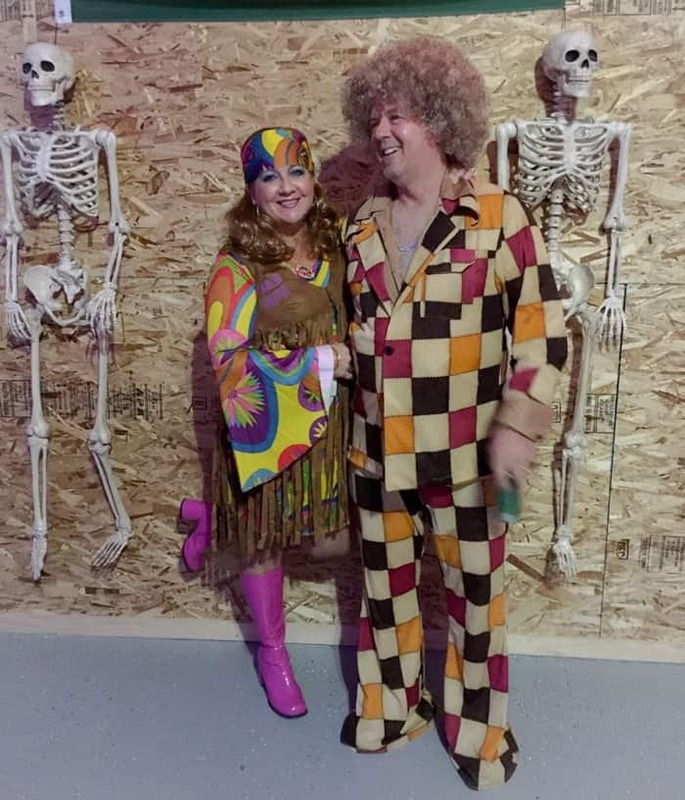 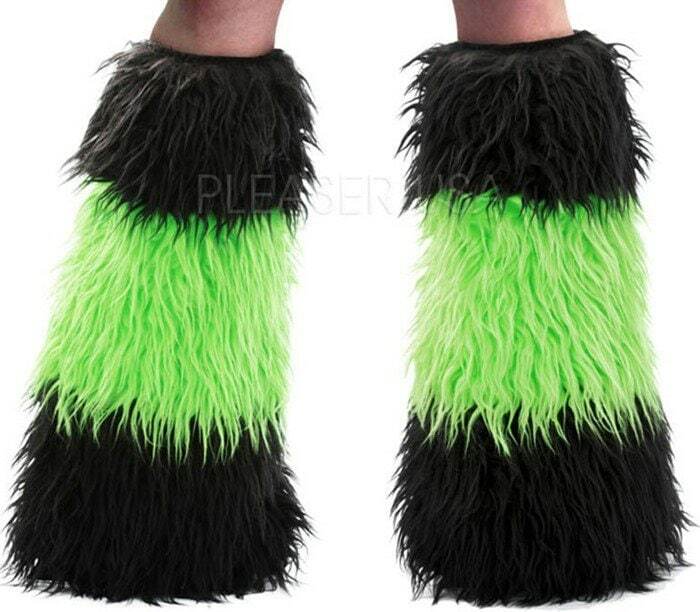 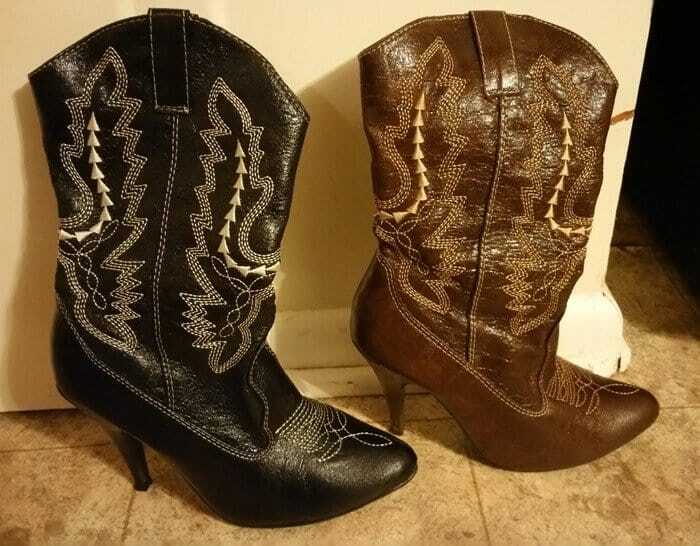 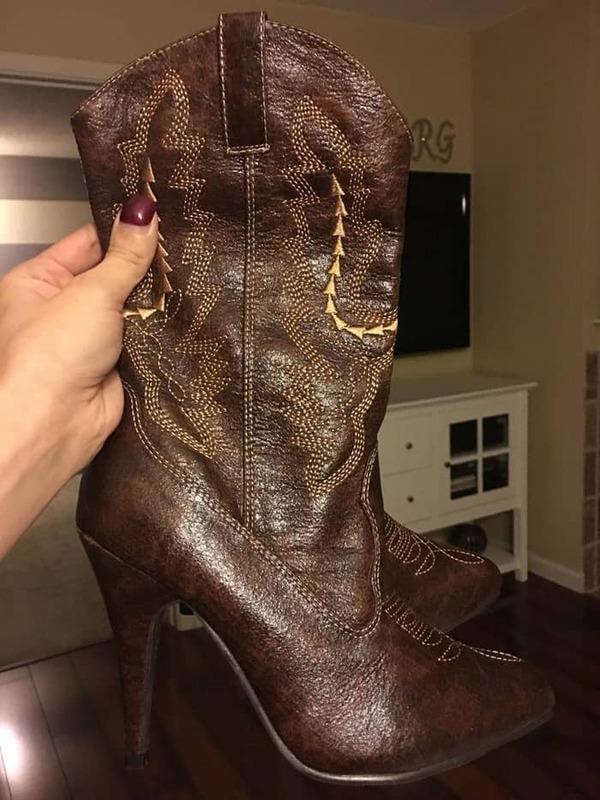 Would you like to wear one of these affordable costume boots on Halloween? 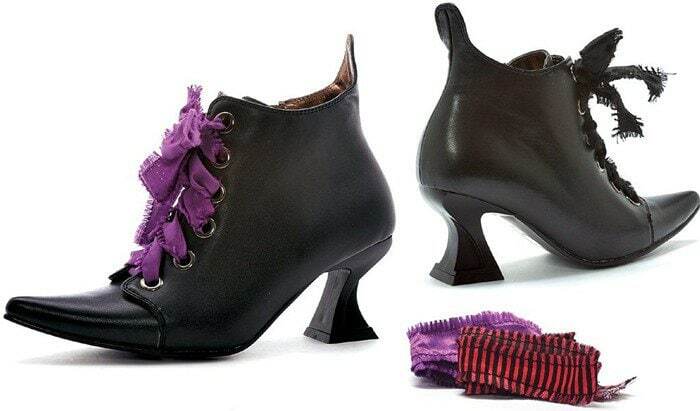 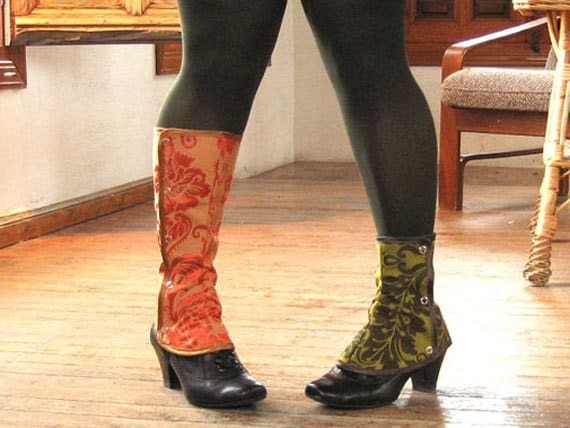 This is not a pair of boots, but spats that you can use to change your shoes into boots.